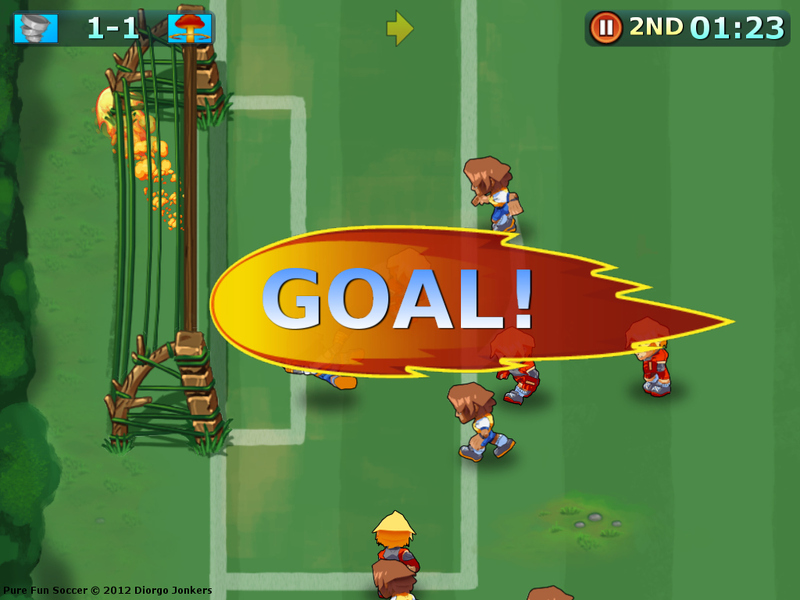 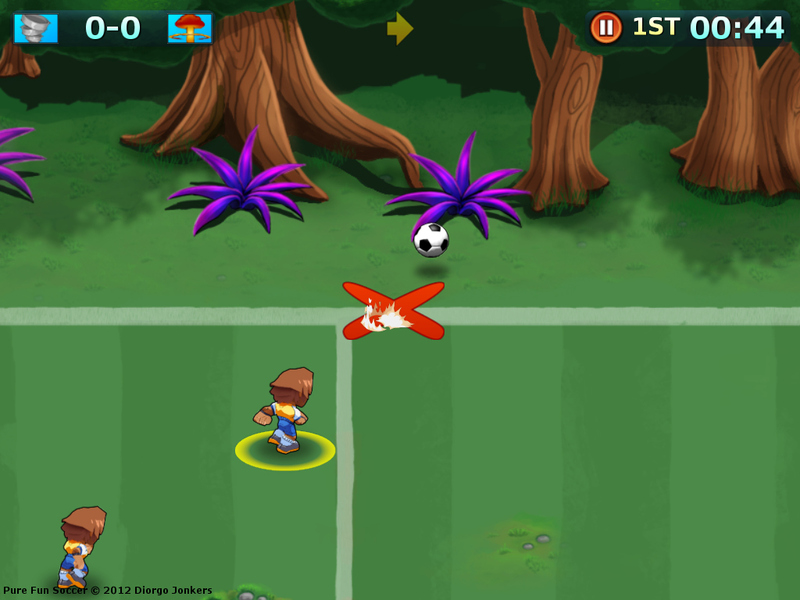 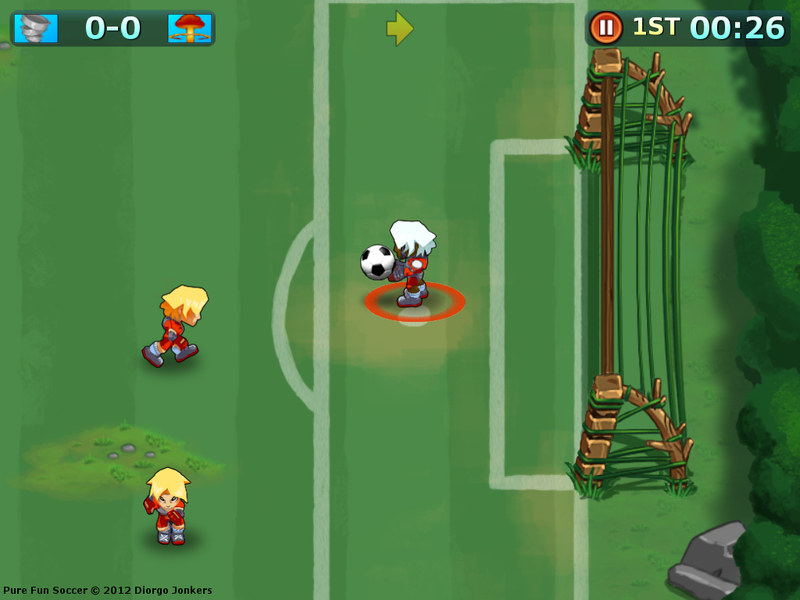 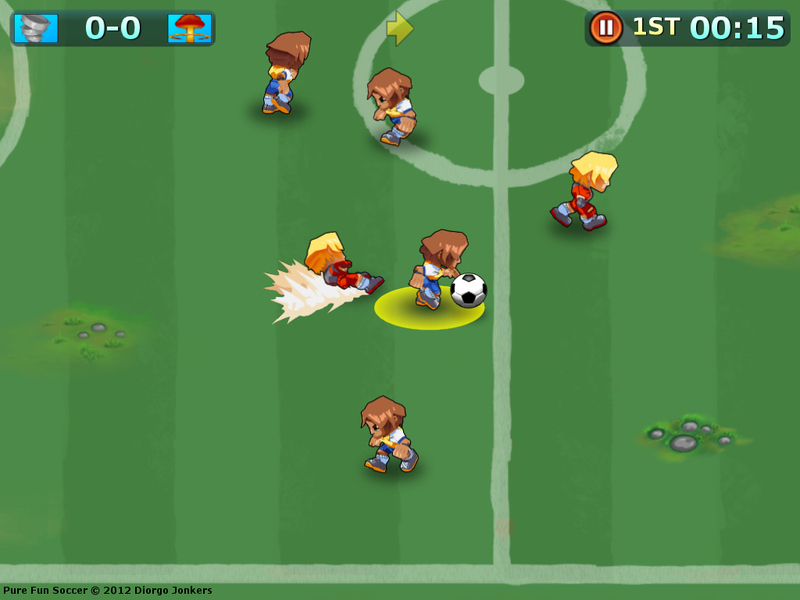 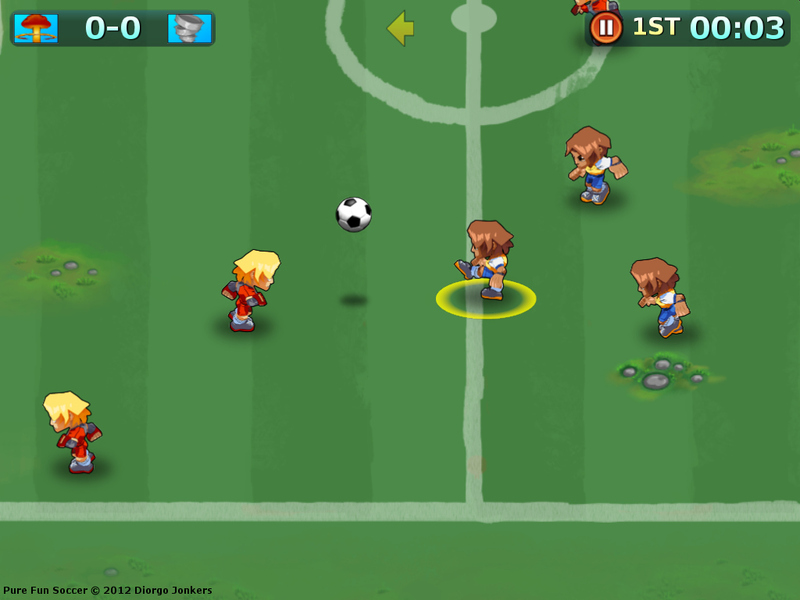 Pure Fun Soccer is available on the App Store! 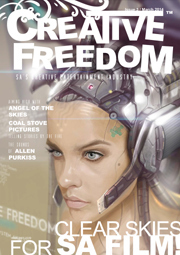 Grab a copy for only $0.99! 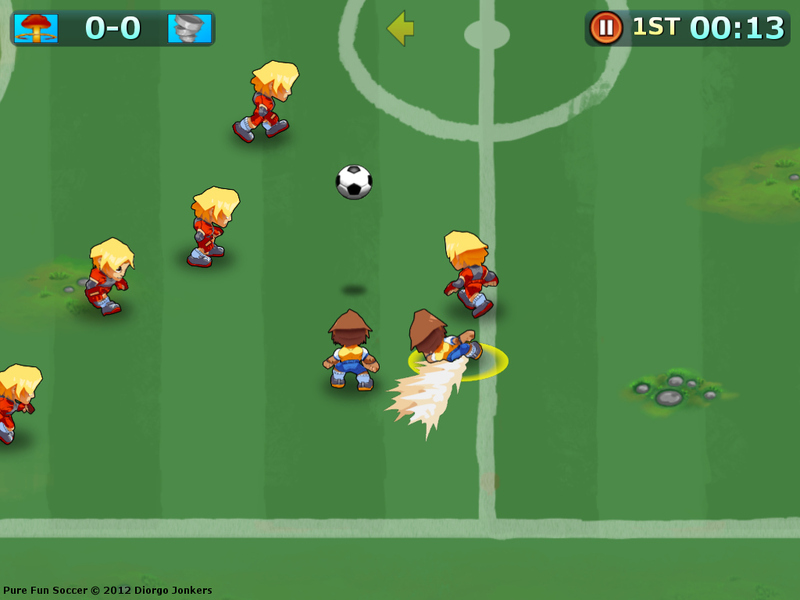 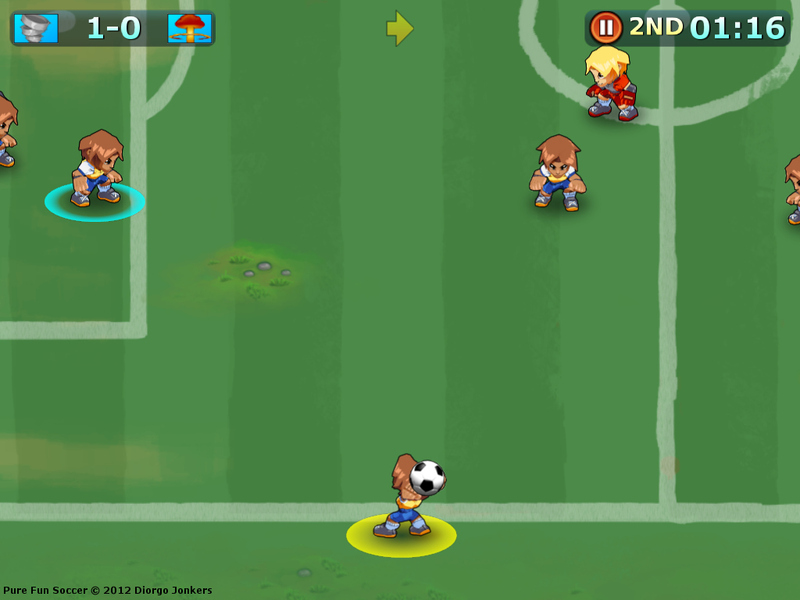 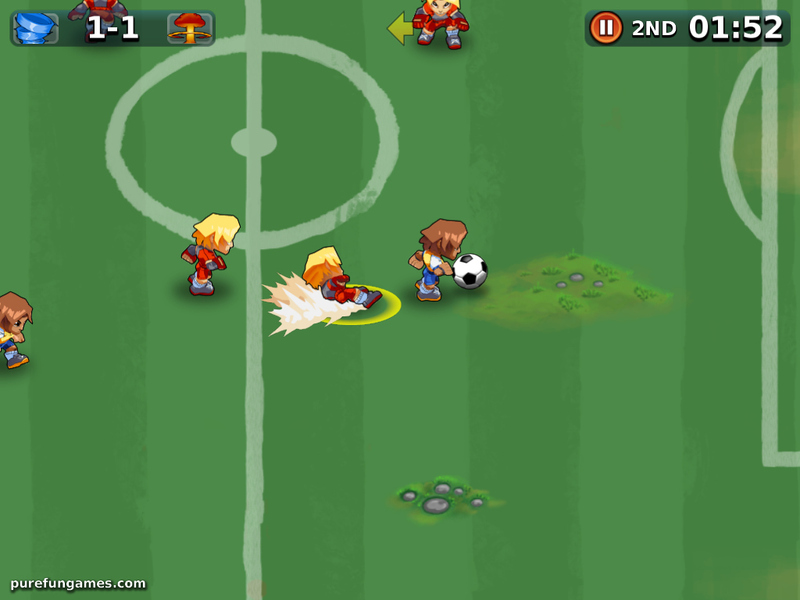 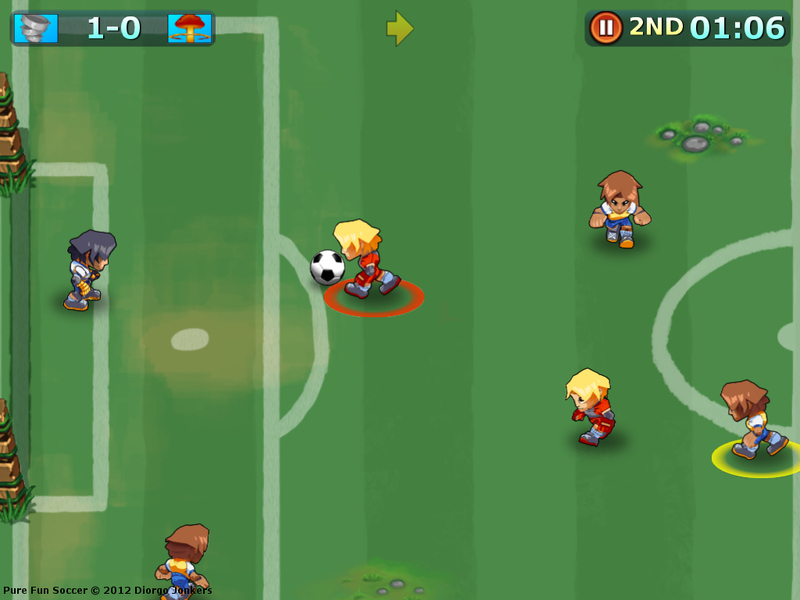 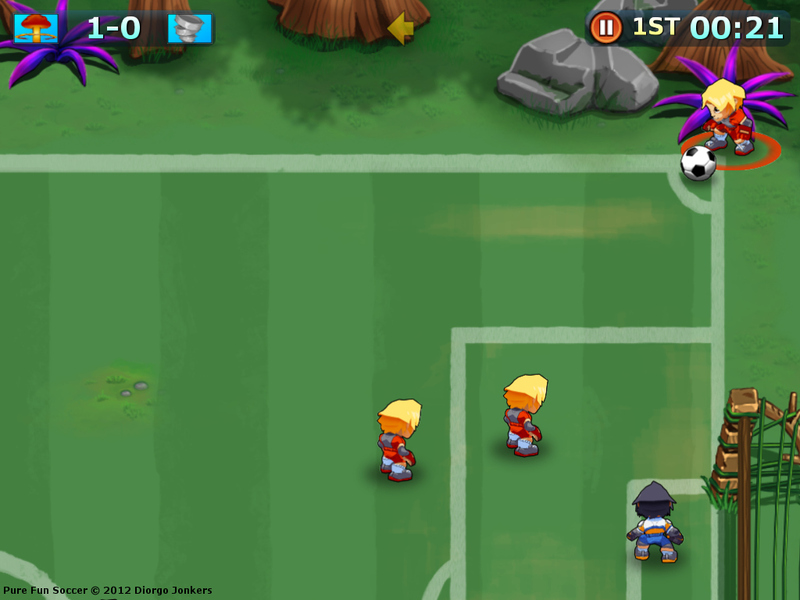 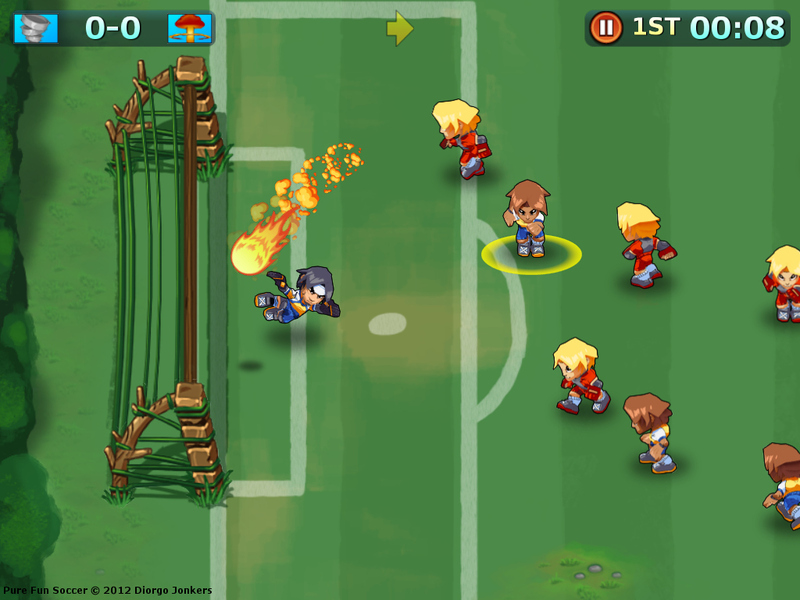 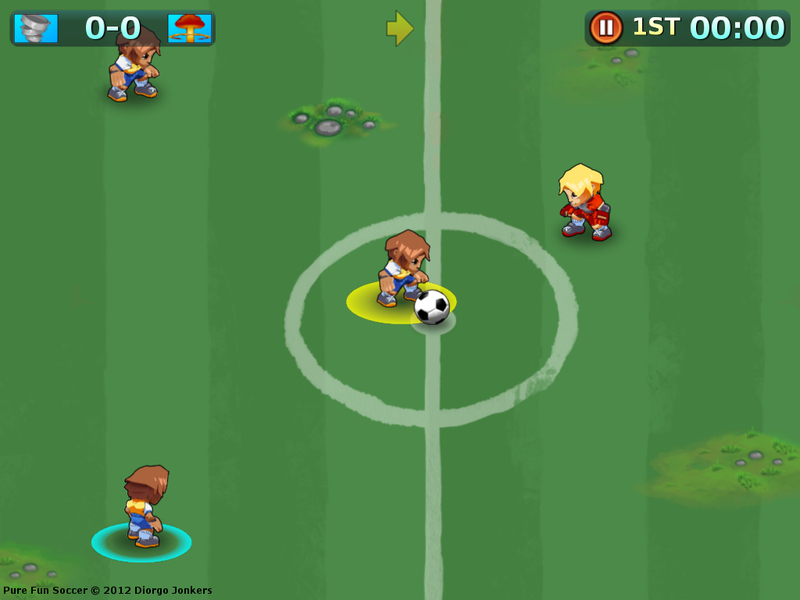 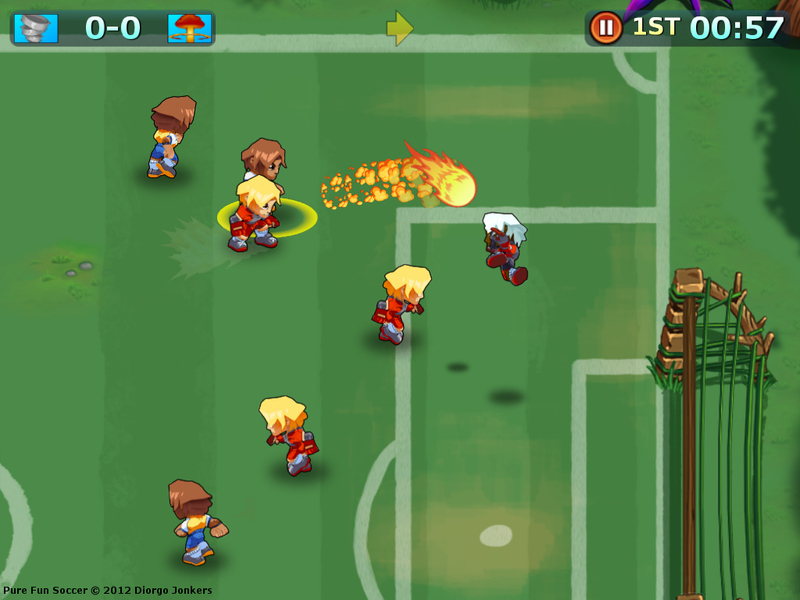 Here are 8 gameplay videos for the upcoming iOS game, Pure Fun Soccer, which I am working on. 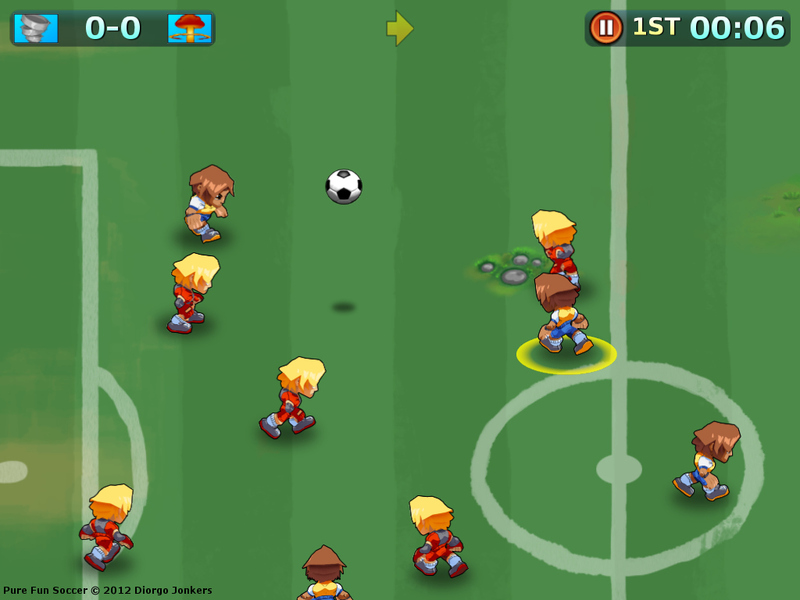 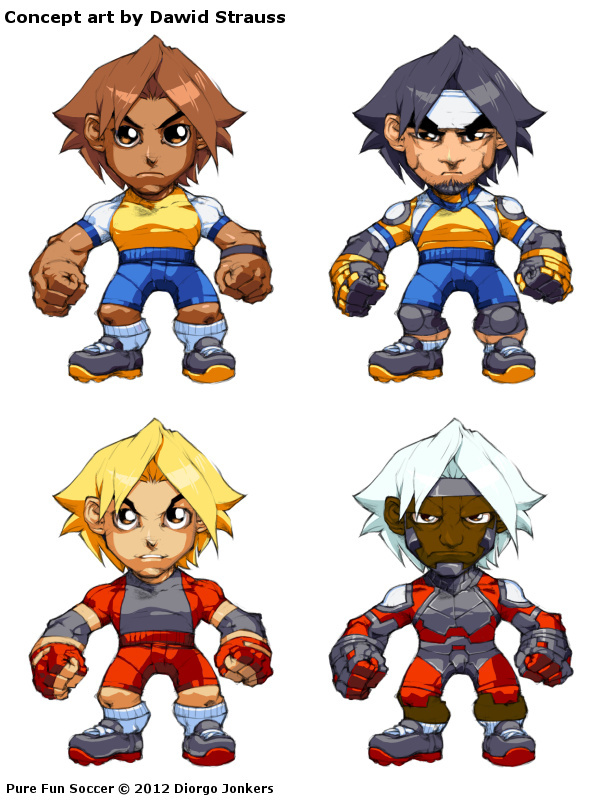 I’m currently working on a game, Pure Fun Soccer with a bunch of cool, talented people. 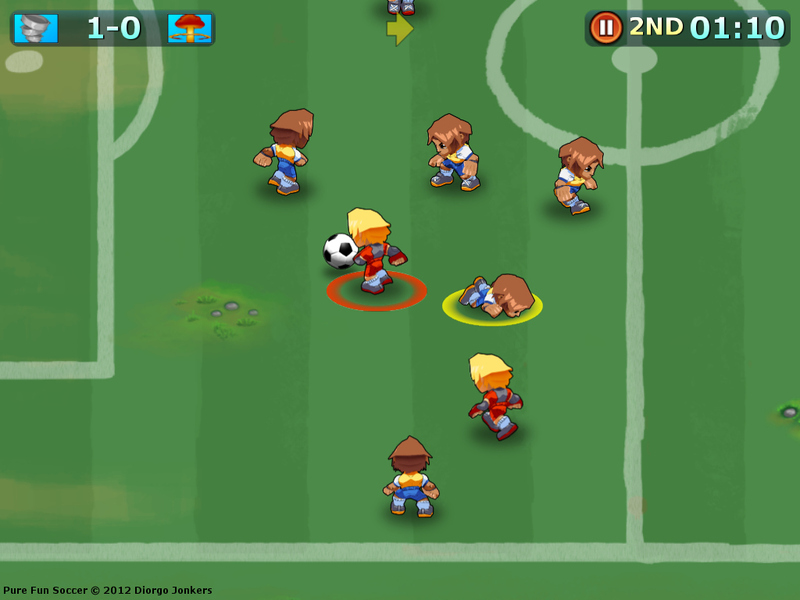 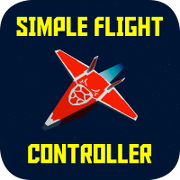 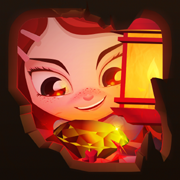 It will be available on iOS in July. 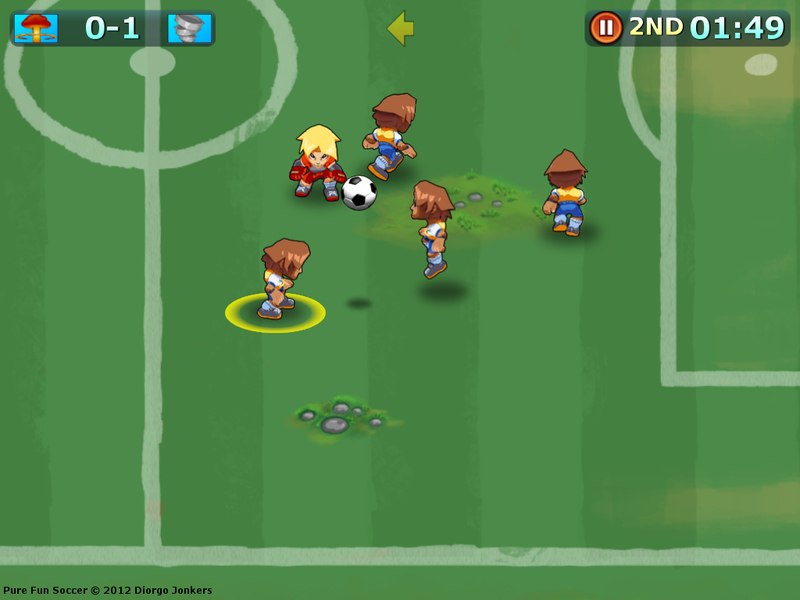 Below are a few screenshots and concept art. 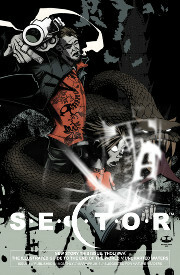 More info to follow soon, including videos.